Click View Full Catalog to see All of our BULLET RESISTANT HELMETS products, and more! 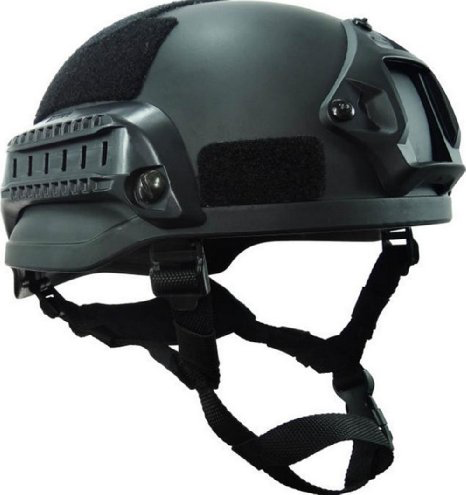 Designed for high-tactical operations, EDI’s FAST High-Cut Helmet allows users to protect themselves while also being able to attach radio communication and night vision devices to the helmet. Tough, strong, and amazing – this helmet provides it all. 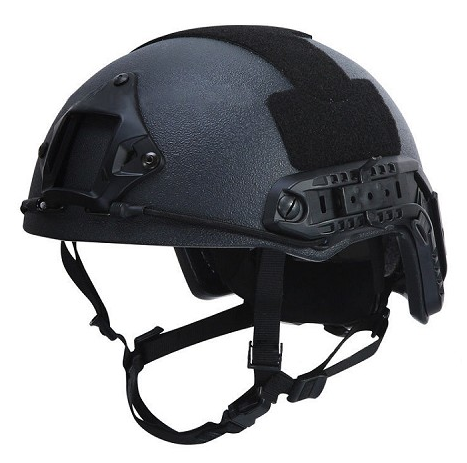 EDI’s MICH helmet with or without side rails & front mount is one of EDI’s best selling helmets for law enforcement officials. Equipped with strong interior padding for maximum comfort. CUSTOM COLORS and INTERIOR SUSPENSION SYSTEMS available. EDI’s classic PASGT Helmet (III-A) available in multiple colors. Lightweight and designed for maximum protection. 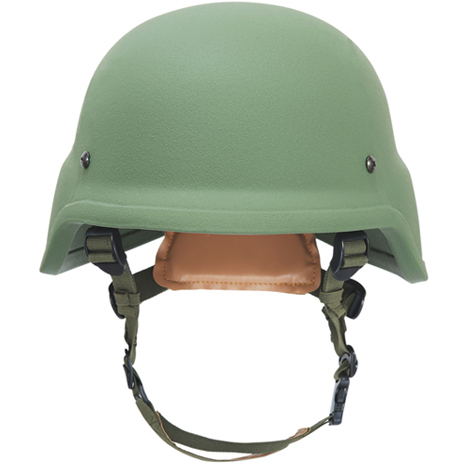 New Feature: Boltless PASGT Helmet, available for all EDI-USA® ’s PASGT helmet models.